No, I'm not a smartass. I'm a skilled professional in pointing out the obvious. 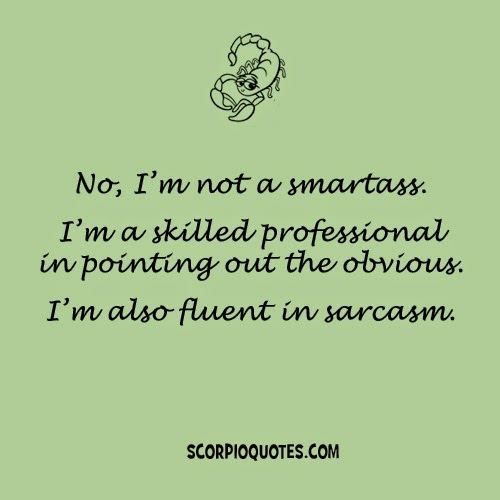 I'm also fluent in sarcasm.